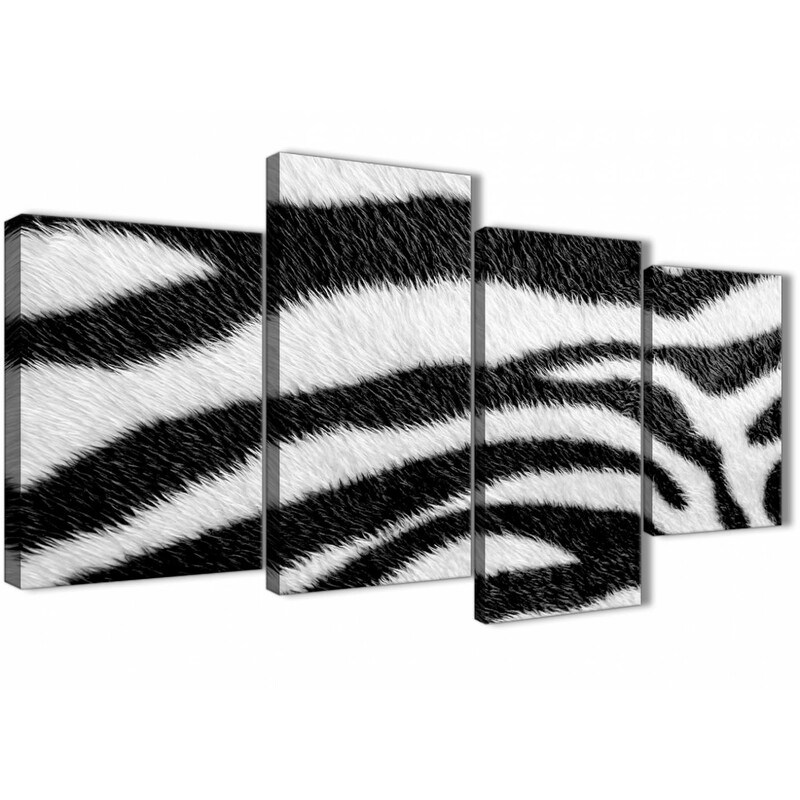 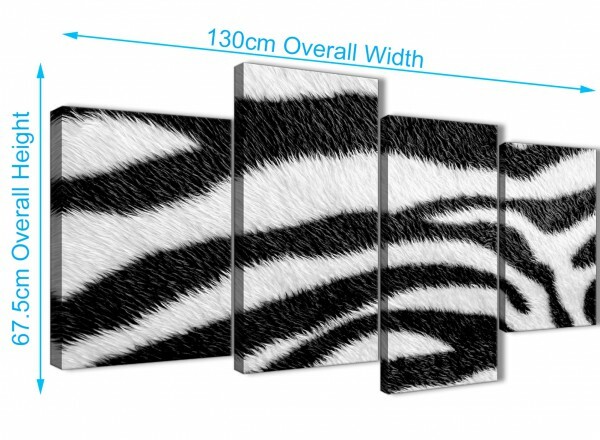 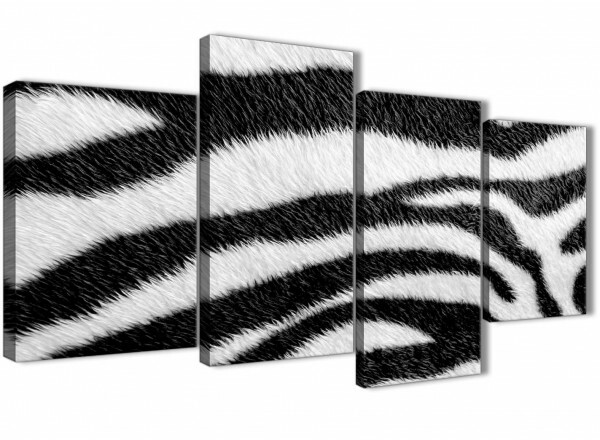 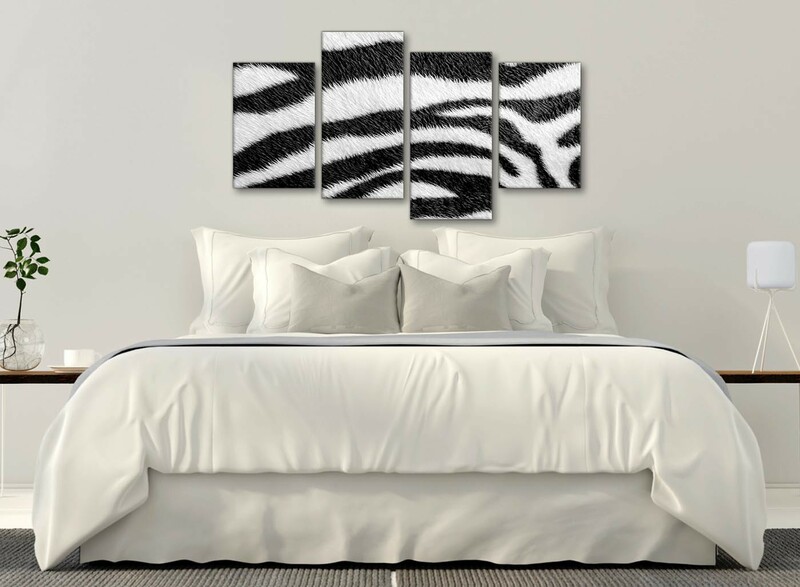 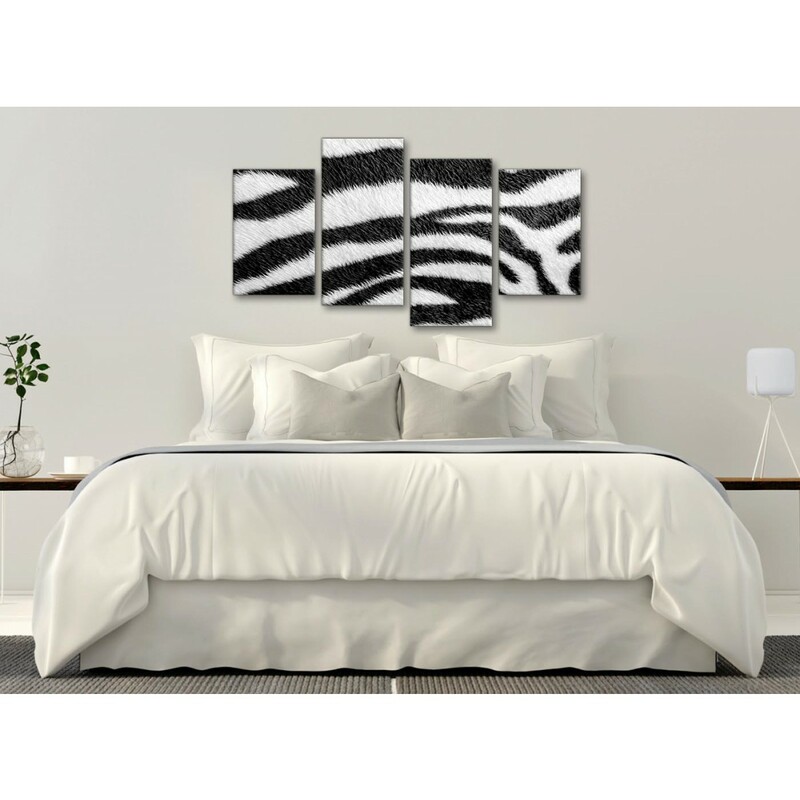 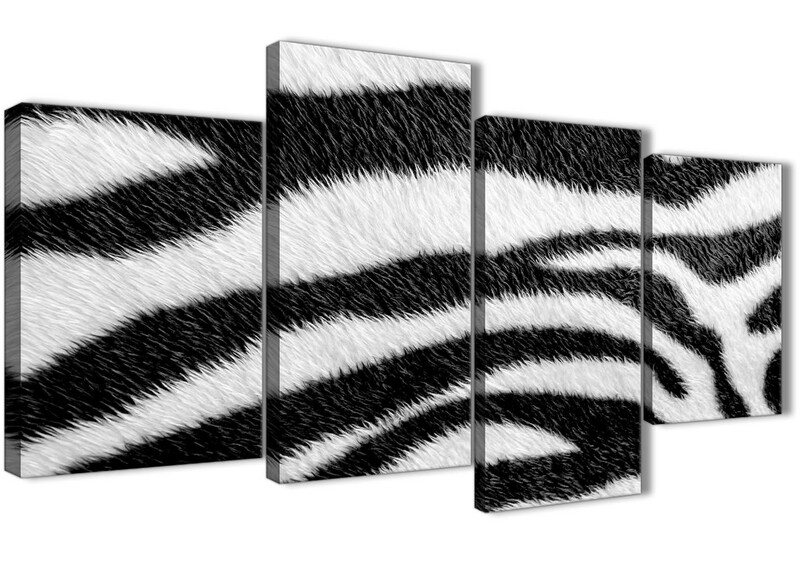 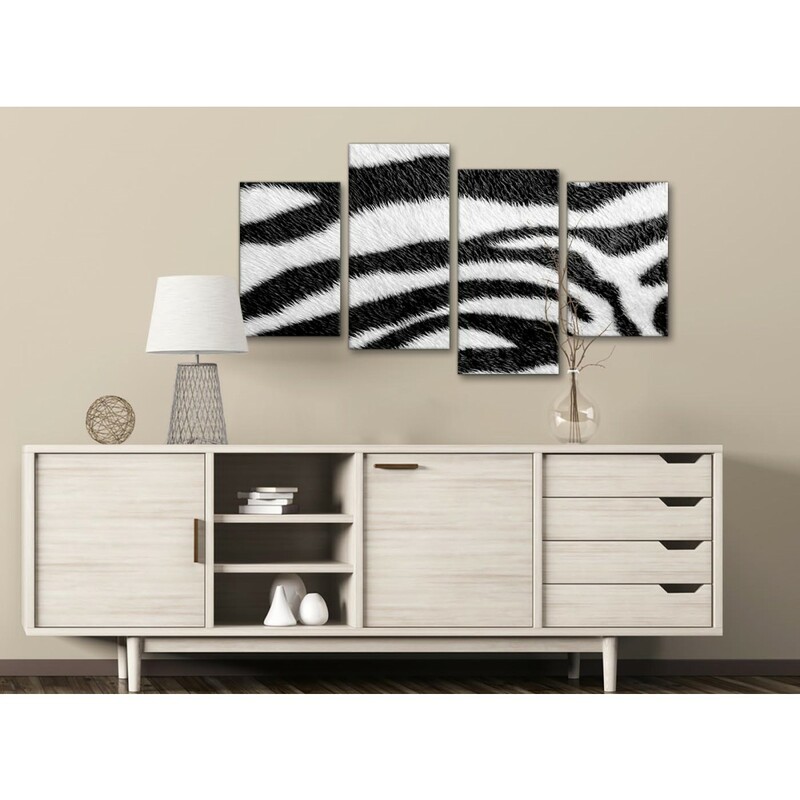 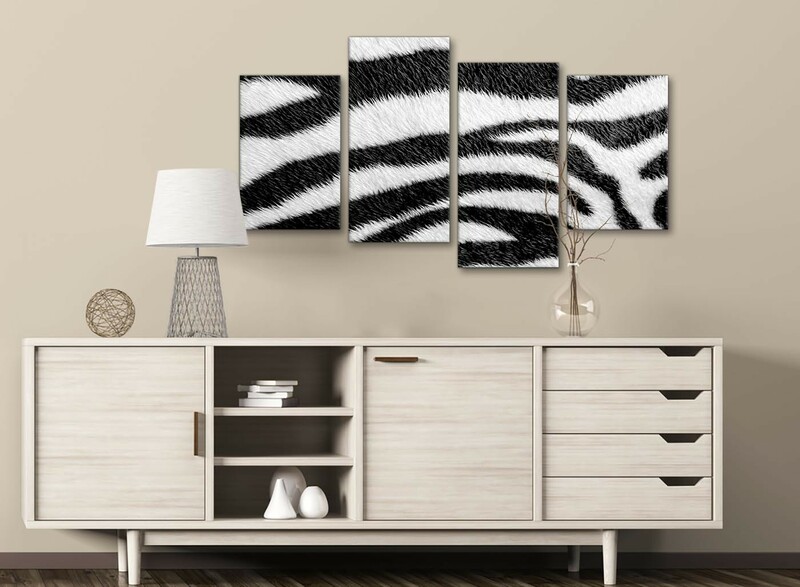 A Black and White Zebra Animal Print beautiful canvas print. 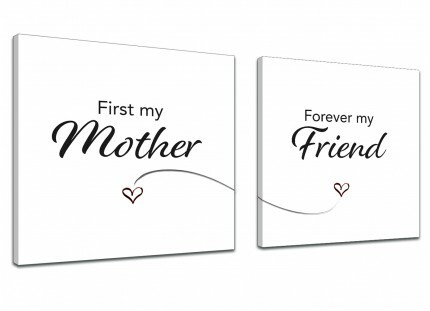 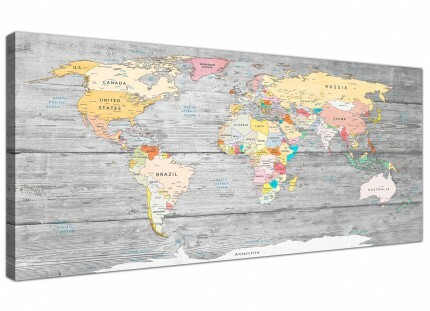 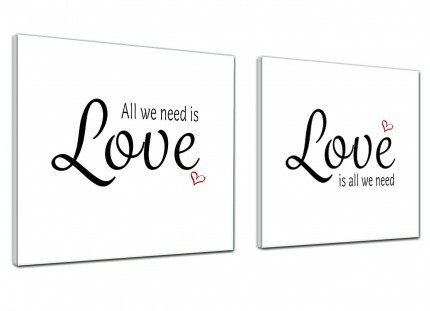 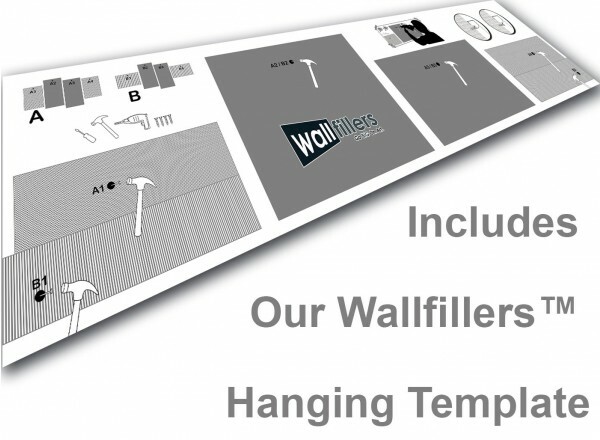 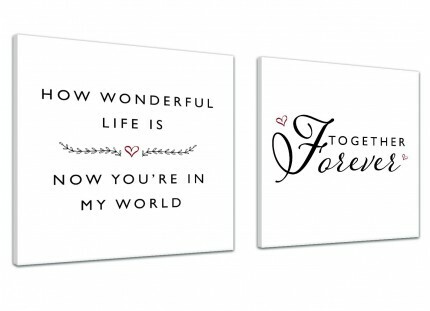 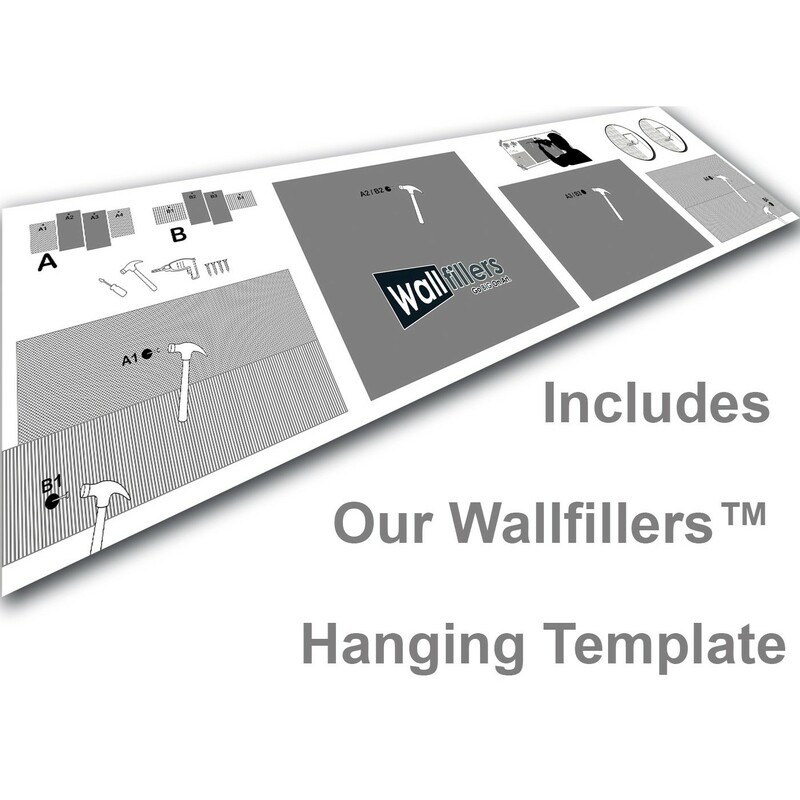 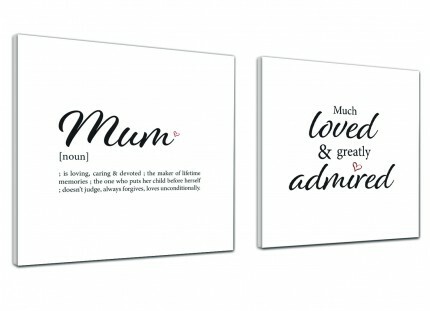 Our wall art is printed at high resolution with 75 year fade resistant inks. 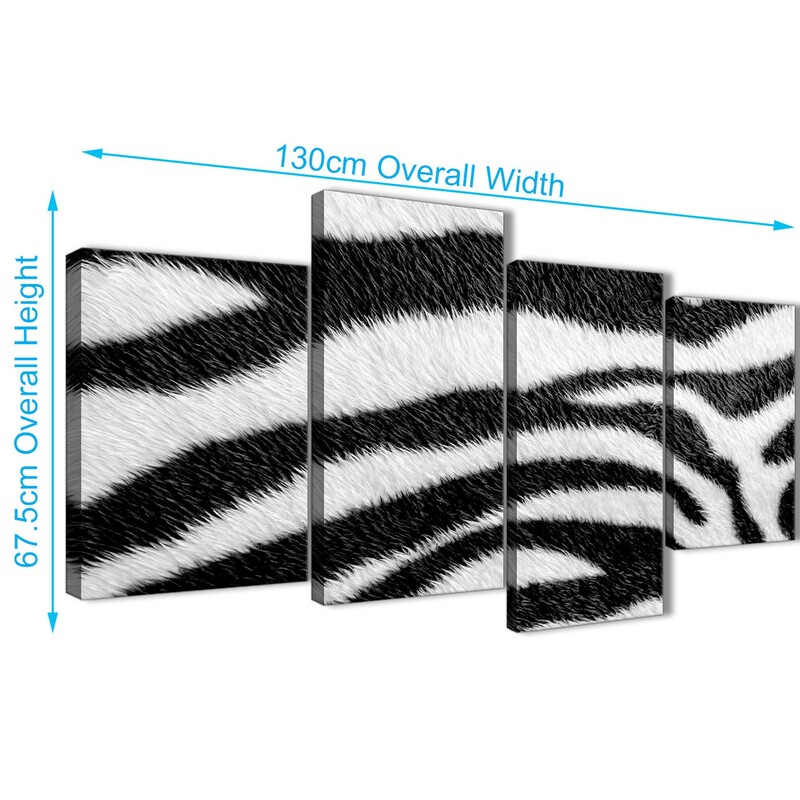 Good width for above your sofa.